Advanced registration is required for tryouts. Team 24/7 Youth Summer Select Teams will begin practice on February 24th and practice on Sunday's throughout the Spring season. Beginning on May 21st, teams will begin practicing 3x per week on Tuesday, Wednesday and Thursday evenings. Teams may also practice on Friday nights when they are playing tournaments within a 1-hour radius of Charlotte the following weekend. Summer Select teams will practice about 27 times throughout the season, barring any weather issues. Team 24/7 National Team participants will be invited from the Team 24/7 Summer Teams in the respective age groups of the National Team. 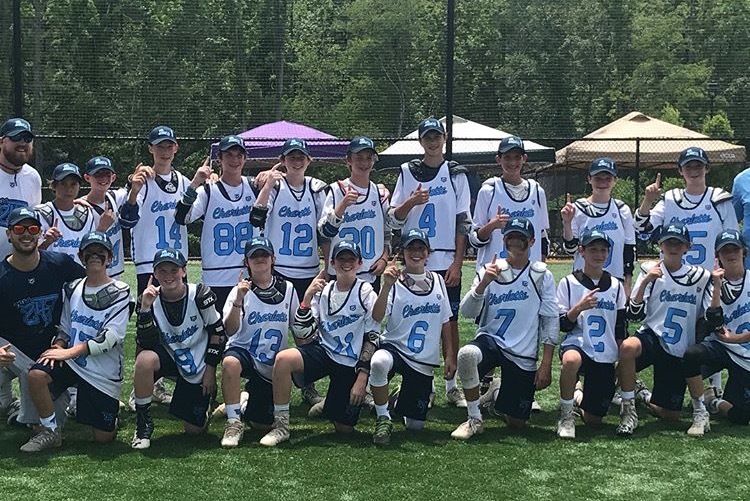 Due to the change in the recruiting environment following rule changes in 2017, our 2023 team will not travel as extensively as similar aged teams have in the past. However, they will still travel more than our younger teams and play a longer schedule. This fee includes gear, coaches salaries, coaches travel expenses; Professional coaching at all practices and events; practice facility use fees; Supplemental player insurance that covers the athlete when we practice, scrimmage or play in Charlotte. The opportunity to play at regional and national tournaments against top-notch competition; Administration and web site upkeep. Professional Travel Agent to assist you with all your travel needs. The fees do not include players travel to/from events, players meals, players lodging. It will be the parent’s responsibility to provide transportation to/from events, players meals, and arranging for your families lodging accommodations. *Kindly note that all the information above is accurate at the time of posting to the web site, and that all the information contained is subject to change based on final registration numbers, field contracts, and a number of other unforeseen factors that impact the administration of lacrosse leagues and programs in the Greater Charlotte area.